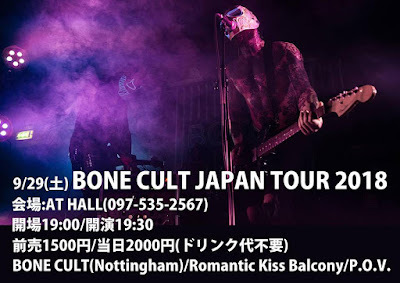 出演 : BONE CULT(Nottingham), Romantic Kiss Balcony, P.O.V. 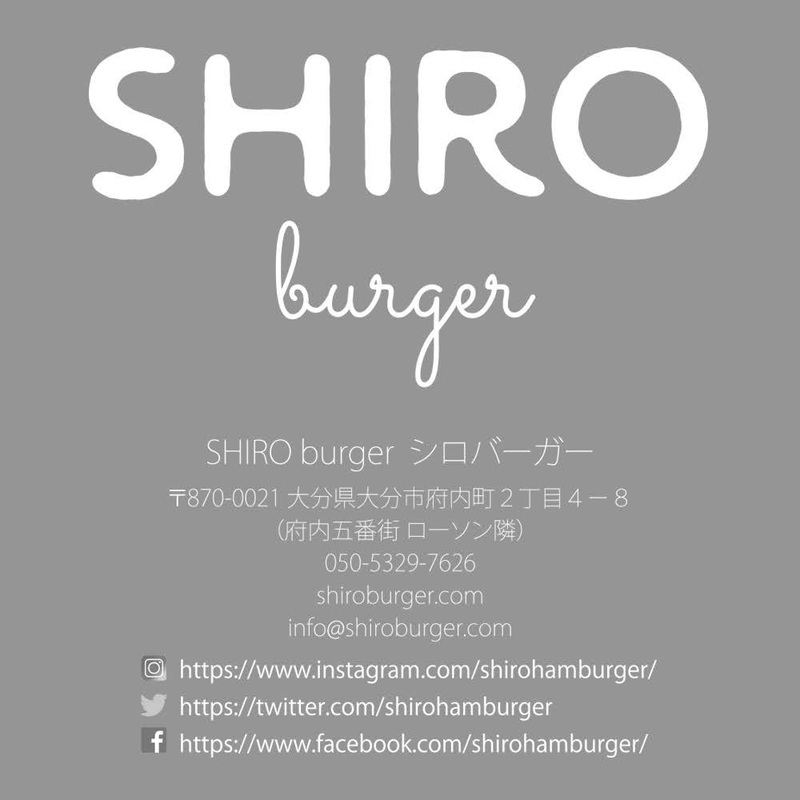 ...& more! イギリスはノッティンガムからの爆風!全身tattooのニクイ奴らBONE CULT、日本ツアーで大分に上陸! Based in Nottingham, UK, Bone Cult are a ‘Death-Electronica’ duo, bringing a heavier sound to their energetic live set. Using a combination of distinctive masks and an incredible light show, their set is a unique experience. 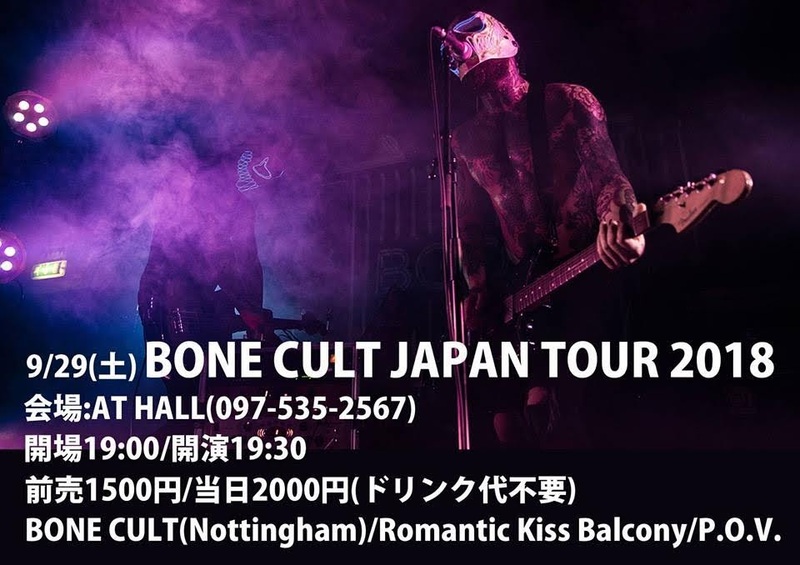 After their recent free-to-download EP release, Bone Cult have begun playing across the UK to enthralled audiences.